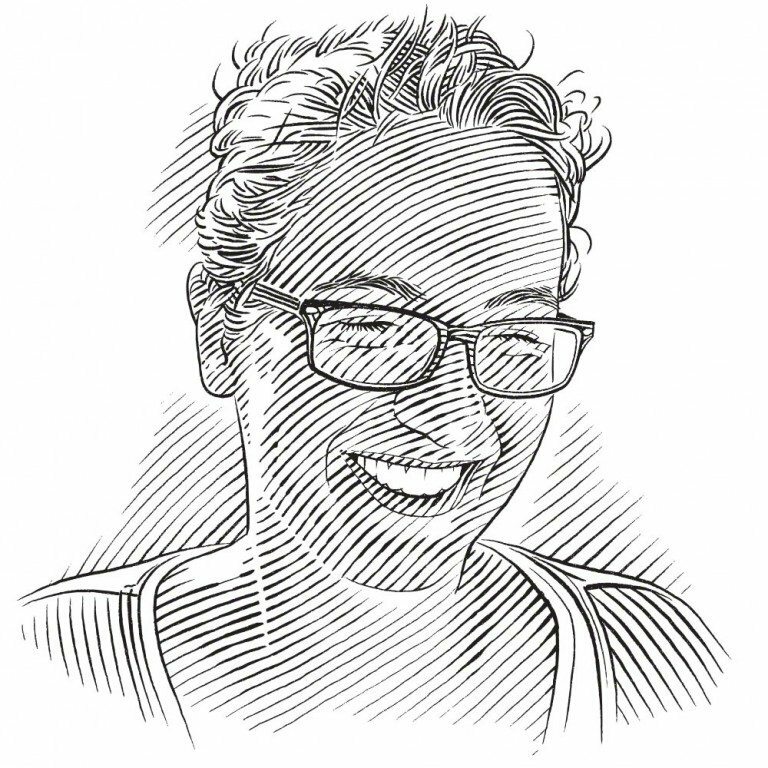 SOSF funding has enabled Blue Ventures to do the first ever trial with Madagascan communities to collect shark fishery data using smartphones, writes Frances Humber. New Technology - Filling in fisheries data on a smartphone. For six years a research and conservation programme supported by the SOSF, called Blue Ventures, has been working with the Vezo communities of southern and western Madagascar to collect data on shark landings. Training and employing a network of community-based data collectors has enabled them to gather comprehensive data on the traditional shark fishery across hundreds of kilo­metres of remote coastline. The programme has also employed the use of digital cameras in order to provide a visual record of shark landings in each village, to help with ID, and provide a means to verify data. However, the delay in data from the field to researchers can range from two to six months. 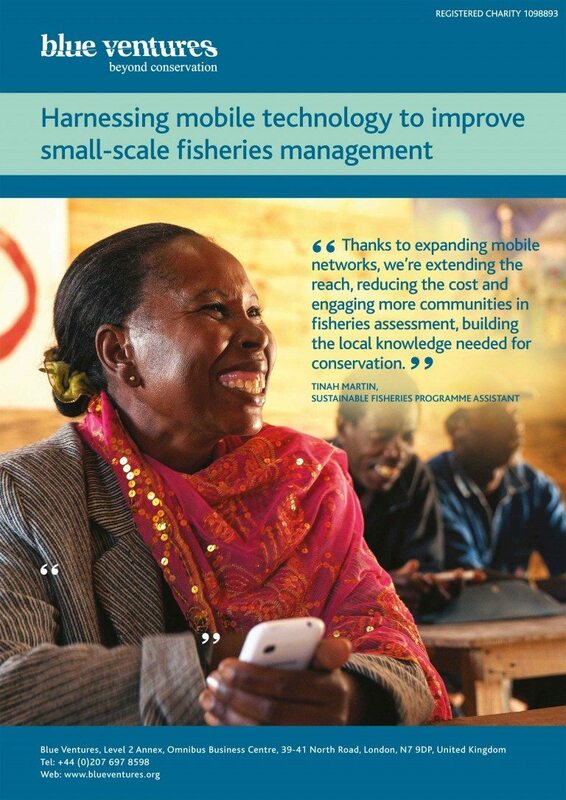 It is this delay, and seeing the rapid expansion of the mobile phone network in Madagascar, that led them to consider whether using smartphones to collect fisheries data would reduce the delay in receiving information from the field. To this end, an app is being developed and trialled with seven community data collectors in two regions of Madagascar. The app allows for standardised data entry through a system of menus and hints, for photographs to be taken of each animal landed, and for data to be sent as soon as it is collected via the 3G network to an online database. Training sessions are being held to facilitate familiarity with smartphones and using the app, and data collectors are also being provided with a personal credit allowance each month to further encourage phone use. As proof of the progress so far, and after six years of religiously filling in copybooks, data collectors in London have now witnessed the first shark fisheries data sent directly via mobile phone from a remote village 9,000 kilometres away in Madagascar. In this video, the Skoll Foundation visits Alasdair Harris of Blue Ventures in Madagascar, where he is building sustainable coastal communities. This video debuted on the big screen at the 2015 Skoll Awards Ceremony, April 16, 2015, before Alasdair went on stage to receive his award from Skoll Foundation Founder and Chairman Jeff Skoll and President and CEO Sally Osberg.